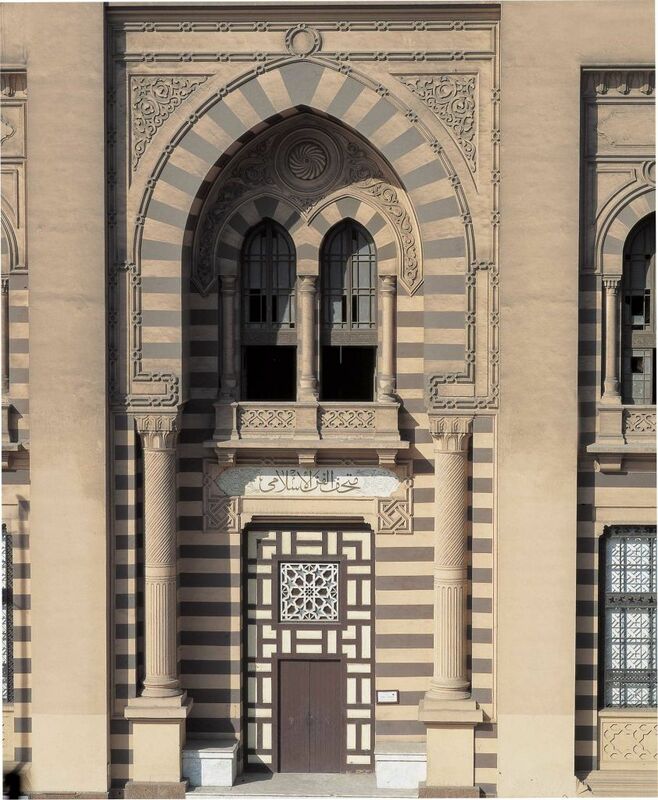 At the order of Khedive Ismail Pasha in 1880 the collection of archaeological rarities from the Islamic era was begun in the mosque of Al- Hakim. 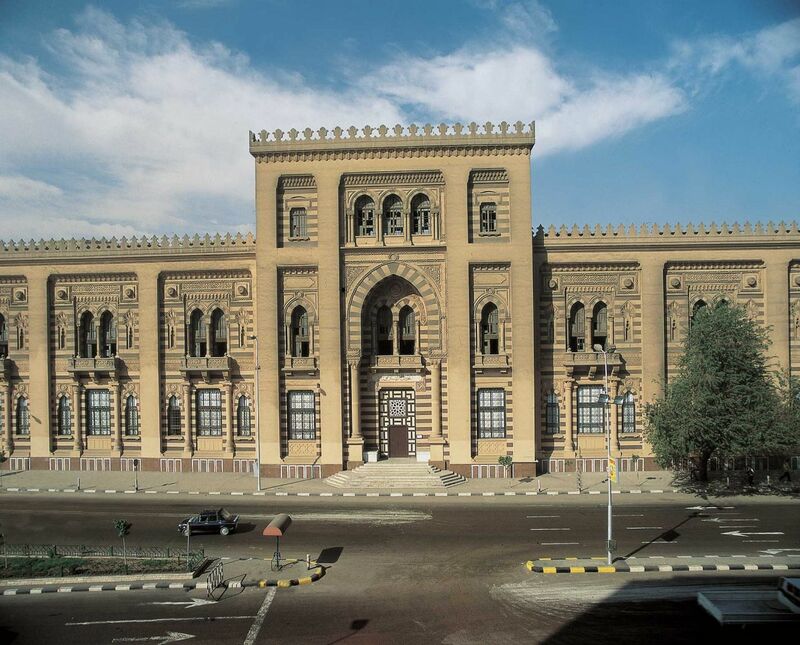 The Council for the Preservation of Arab Antiquities, created in 1881 in association with the Ministry of Awqaf, supervised the House of Arab Antiquities, as it was then known, until 1930 when the museum was taken into the Ministry of Education. The museum acquired only from mosques and public buildings in in its first 20 years. Then it undertook its first excavation in 1910 in the vicinity of Doronka in Upper Egypt and a second excavation south of Cairo uncovering a section of the city of Fustat (first Islamic capital of Egypt). The museum acquired many items through donations. King Fu’ad I gave a valuable collection of textiles, scales and seals as did King Farouk, Amir Muhammad Ali and Amir Yusuf Kamal. Amir Kamal al-Din Hussein, Yakub Artin Pasha and Ali Ibrahim Pasha also donated complete collections. 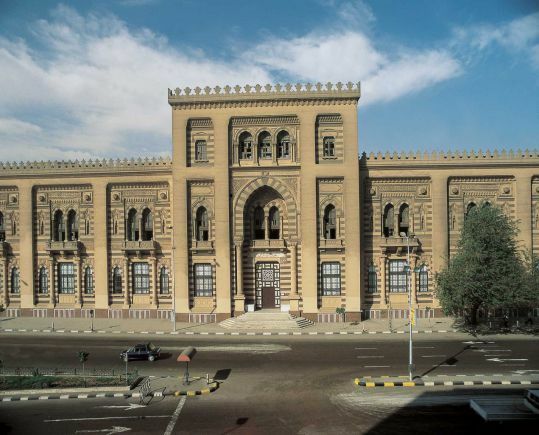 The collections, amounting to 7082 artefacts, were transferred to their current building, when the present museum was inaugurated in December 1903. 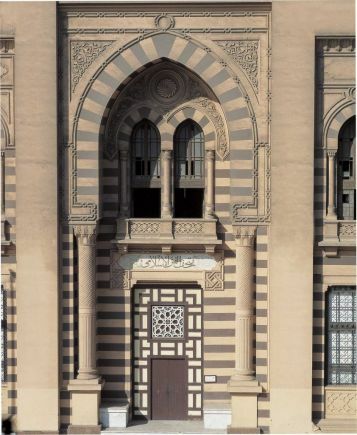 In 1952, the name of the museum was changed to the ‘Museum of Islamic Art’ to reflect the scope of the collection: objects produced in the Islamic world and dating from the beginning of the Islamic era (AD 7th century) to the end of the AD 19th century. The number of recorded objects has now reached 103,000. The collections include enamelled glass lamps, Egyptian ceramics and a rare collection of filigree waterpot filters of unpainted earthenware renowned for their lacework designs. There are also collections of woodwork, textiles and stones with inscriptions, while the collection of carpets is considered to be one of the greatest of its kind. Collections of scientific instruments display the extent to which Islamic civilisation has contributed to knowledge in many different fields. There is also an extraordinary collection of seals, weights, measures, gold, silver and copper coins. 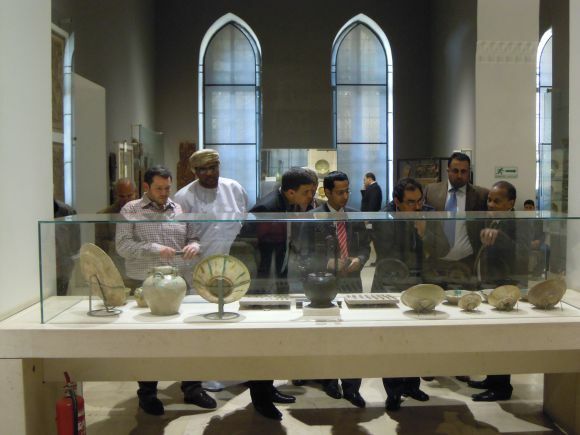 The Museum of Islamic Art, having one of the most comprehensive and complete Islamic art collections in the world continues to develop and expand its collections and to modernise the building with its 25 halls, facilities and archaeological garden.